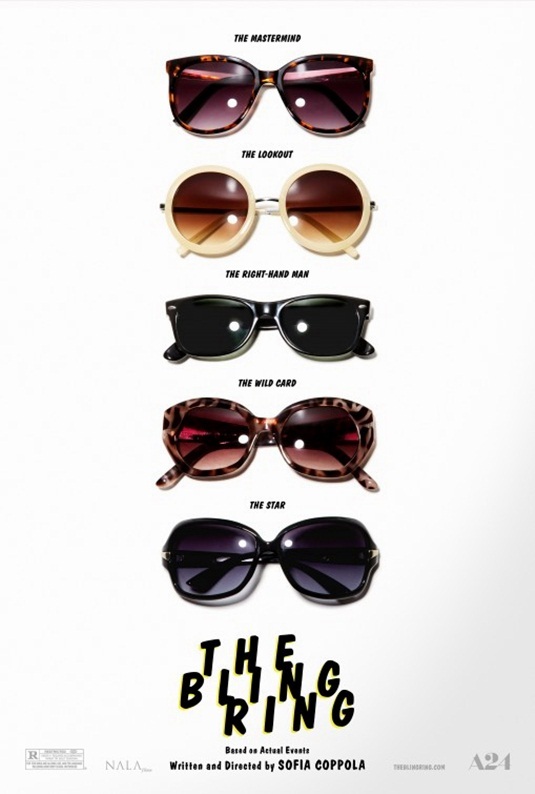 Director Sofia Coppola‘s fact-based drama The Bling Ring will open the ‘Un Certain Regard’ selection of the Cannes Film Festival next month and a new trailer promoting the film’s June 14th, 2013 US release has dropped. Judging by the trailer, the film will be a testament to how well Coppola has captured the celebrity-obsessed culture that surrounds us nowadays. Emma Watson and Leslie Mann lead the cast of mostly smaller names including Israel Broussard, Katie Chang, Claire Pfister, Georgia Rock and Carlos Miranda in the celebrity-obsessed world. This first full trailer offers definitely the closest look at the film we’ve gotten thus far with Watson and Broussard idealizing their desire to rob and with all the thrilling and sparkling bits in between and their total asshattery when caught. Check out what we’ve got on The Bling Ring.